Releasing the shutter of your camera remotely can have several advantages. For once, not touching the camera reduces shake and vibrations, which is especially important at slow shutter speeds. Mounting the camera on a tripod is only half of the solution. Yes, you can use the camera’s self-timer function for hands-free operation, but it’s hard (if not impossible) to catch decisive moments with this method. 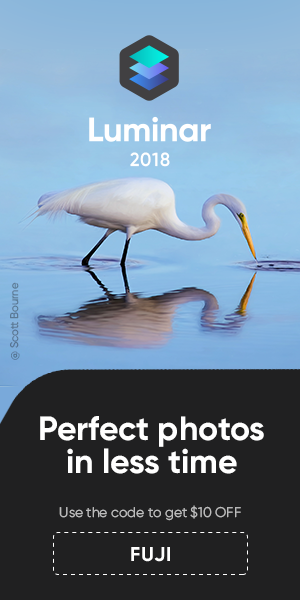 Other applications of remote shutter release devices are placing the camera at hard to reach locations or producing a series of well-timed shots for time-lapse or HDR photography. Advanced timing solutions incorporate wireless operation (infrared, radio-controlled, Bluetooth or WLAN), and they can be triggered by certain GPS coordinates or position changes (like taking a shot every 50 meters while moving in a car), by a person stepping in front of the camera (recognizing faces or movement) or by rather exotic stuff like changes in the magnetic field. 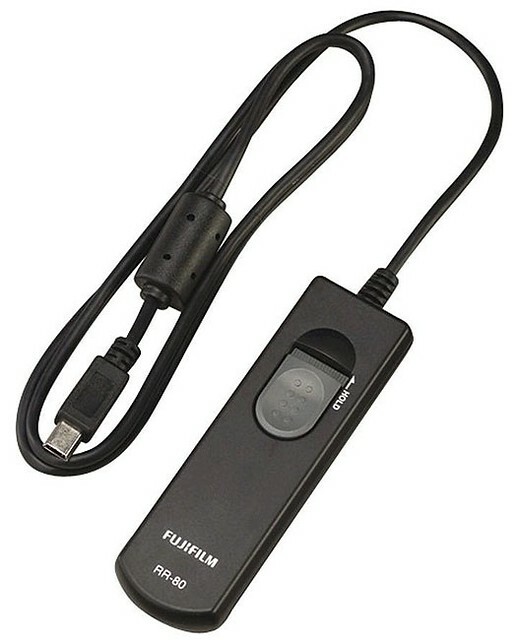 Sadly, Fujifilm doesn’t offer a common remote triggering interface in its X series: With the XF1, there’s no option to externally trigger the shutter at all, so all you can do is using the self-timer. The X10, X20, X100, X100S, X-Pro1 and X-E1 offer classic threads for manual screw-in cable releases. 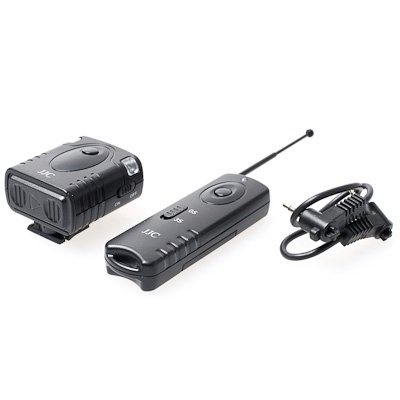 The X-S1 and X-E1 feature an option to electronically release the shutter through the so-called RR-80 port (which hides in the Mini-USB port of these cameras, using pins number 4 and 5), and in addition to that, the X-E1 allows the microphone input socket to moonlight as a remote trigger input that is compatible with a substantial range of camera makes and models, offering a large number of options of remote triggering devices that can be used in concert with this camera. Cable releases come in several forms and usually don’t cost much. There’s no need to get a fancy model (unless you like fancy stuff), just make sure it operates smoothly. 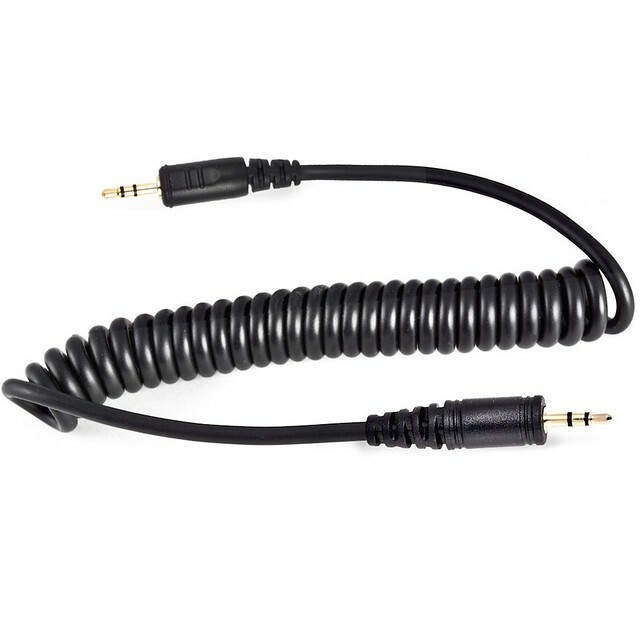 As mentioned earlier, cable releases are compatible with the X10, X20, X100, X100S, X-Pro1 and X-E1. 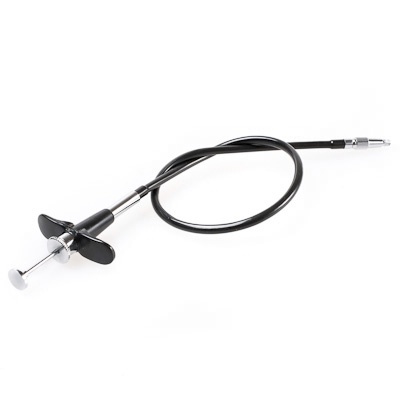 While an intervalometer is useful for time-lapse photography, a radio trigger will allow you to place the camera at difficult-to-reach or dangerous locations, like on a car or on a pole. RR-80 devices work with the Fujifilm X-S1 and X-E1. Since RR-80 is an analog hardware option using two Mini-USB ports (but is not transmitting any digital data to the camera processor via USB protocols), there’s no way the X10, X20, X100, X100S or X-Pro1 could become RR-80 compatible through a firmware update. This isn’t a software issue, those cameras are lacking RR-80 compatible wiring to electronically trigger the shutter from the outside. RR-80 is a pretty much Fujifilm-specific (and hence rather “exotic”) interface, but the internal microphone port trigger of the X-E1 is not. In fact, this port and its triggering protocol are compatible with a broad range of cameras, including the Canon Digital Rebel, Canon EOS 1000D, Canon EOS 100D, Canon EOS 1100D, Canon EOS 300D, Canon EOS 350D, Canon EOS 400D, Canon EOS 450D, Canon EOS 500D, Canon EOS 550D, Canon EOS 600D, Canon EOS 60D, Canon EOS 60Da, Canon EOS 650D, Canon EOS 700D, Canon Kiss Digital, Canon Kiss F Digital, Canon Kiss N, Canon Kiss X2, Canon Kiss X3, Canon Kiss X4, Canon Kiss X5, Canon Kiss X50, Canon Kiss X6, Canon PowerShot G1 X, Canon PowerShot G10, Canon PowerShot G11, Canon PowerShot G12, Canon PowerShot G15, Canon PowerShot SX50 HS, Canon Rebel SL1, Canon Rebel T1i, Canon Rebel T2i, Canon Rebel T3, Canon Rebel T3i, Canon Rebel T4i, Canon Rebel XS, Canon Rebel XSi, Canon Rebel XT, Canon Rebel XTi, Canon Revel T5i, Contax 645, Contax N, Contax N Digital, Contax N1, Contax NX, Hasselblad H, Hasselblad H3D, Hasselblad H4D-200MS, Hasselblad H4D-31, Hasselblad H4D-40, Hasselblad H4D-50, Hasselblad H4D-50MS, Hasselblad H4D-60, Pentax 645D, Pentax ist D, Pentax ist DL, Pentax ist DL2, Pentax ist DS, Pentax ist DS2, Pentax K-30, Pentax K-5, Pentax K-7, Pentax K-m,Pentax K10 Grand Prix, Pentax K100D, Pentax K100D Super, Pentax K10D, Pentax K110D, Pentax K200D, Pentax K20D, Pentax MZ-6, Pentax MZ-L, Pentax ZX-L, Samsung GX-1L, Samsung GX-1S, Samsung GX-20, Samsung NX-10, Samsung NX-100, Samsung NX-11, Samsung NX-5, Sigma SD1, Sigma SD1 Merrill and Sigma SD15. Whoa! A triggering device that is compatible with any of these cameras is also supposed to trigger your X-E1, so you can choose from a large number of triggering options, one of them being the ingenious Triggertrap software for iOS and Android devices. In connection with a suitable hardware dongle and cable kit, it will trigger your X-E1 electronically via the camera’s external microphone input, which is located at the left side of the chassis. 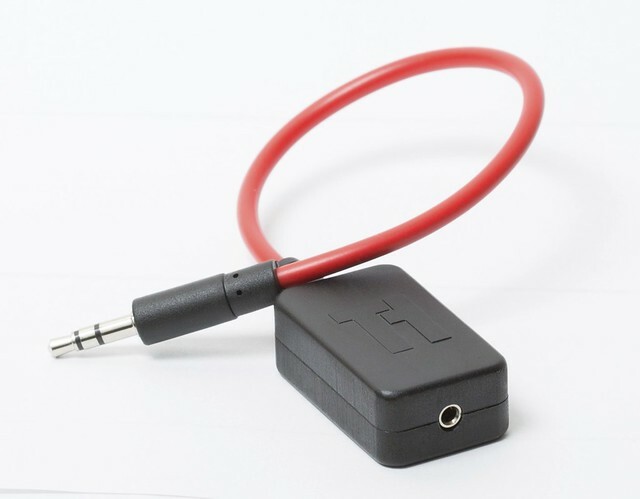 If you want to know more about these modes and how they work, I recommend reading the help displays in the free Triggertrap app or having a look at the online PDF manual. 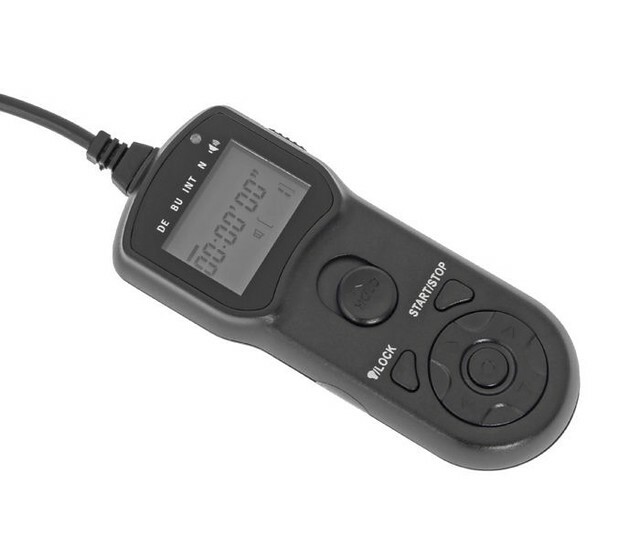 However, Triggertrap offers plenty of options to control when, where, why and how often to release (and hold) the shutter, and it features wireless operation via a Bluetooth device or via a second iOS device (iPhone) and WLAN. The sheer number of options may be overkill for many users, but who says you have to use them all?